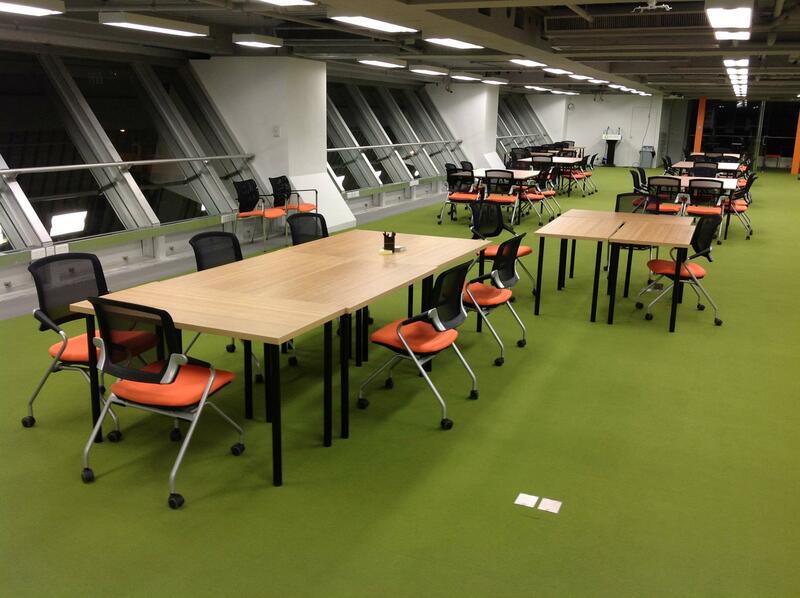 Thanks to Startup Weekend, I spent my past 3 days at Cocoon, the newest home for entrepreneurs in Hong Kong. 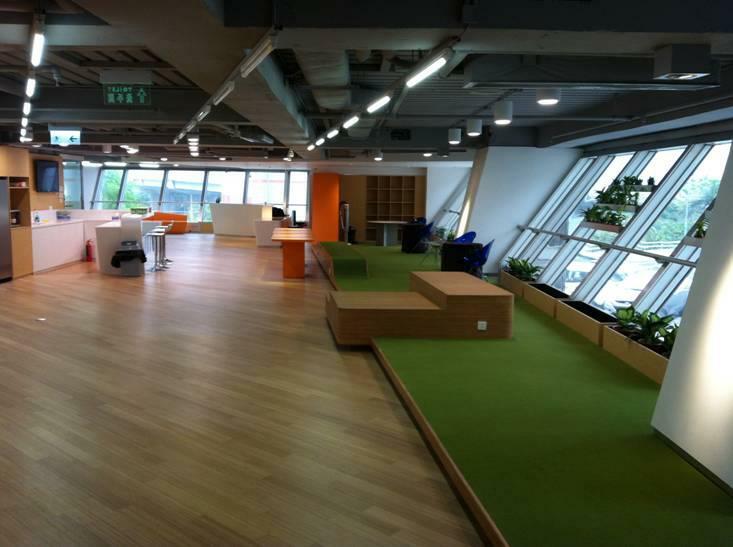 It offers a 14,000 sq.ft coworking space with all necessary facilities like conference room, pantry, lockers and library at a cost of 1000HKD per month. Since rents can be unreasonably high in Hong Kong, it is a great solution to lessen the burden of startup. Besides the affordable pricing, another advantage of coworking is the convenience of sharing ideas with others and soliciting helps. Though, the noise can be a bit distracting for people who need concentration. While the co-working concept is still a bit new in Asia, it’s already getting popular in Europe and US. Citizen Space founded in 2005 in San Francisco is seen as the pioneer who kick-started the global trend. The coworking idea has also transformed traditional office design. 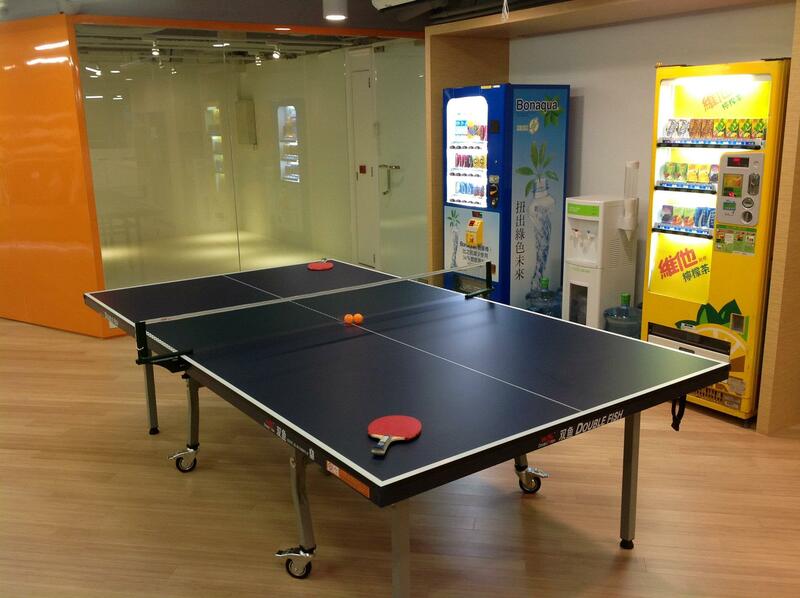 Businesses are trying to remove walls and cubicles to enhance communication and collaboration between teams. Space is designed in flexible and stressless way to increase staff productivity.